The chances are you’re probably already utilising a multitude of social media channels, in order to connect with your audience. But simply posting a few times a day, won’t necessarily resonate with your audience. Social media is an online community which many of your audience will use to connect with friends and brands alike, so how can your brand connect with its audience? 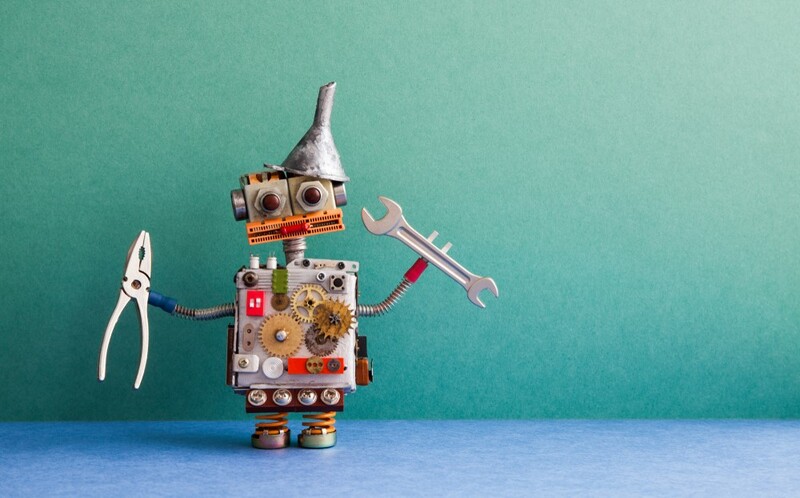 Here are 4 tips for connecting with your audience on social media. P.S. 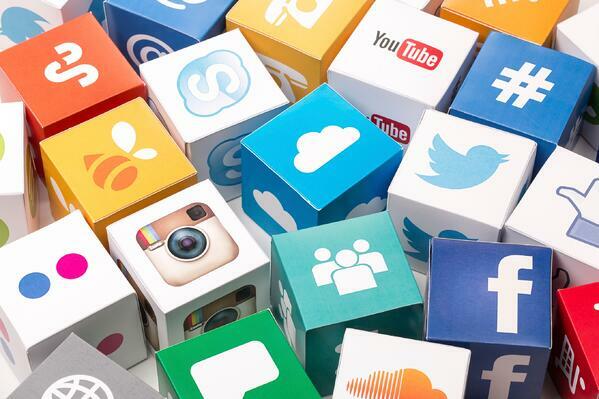 Want to know how your social channels fit into your omni-channel strategy? 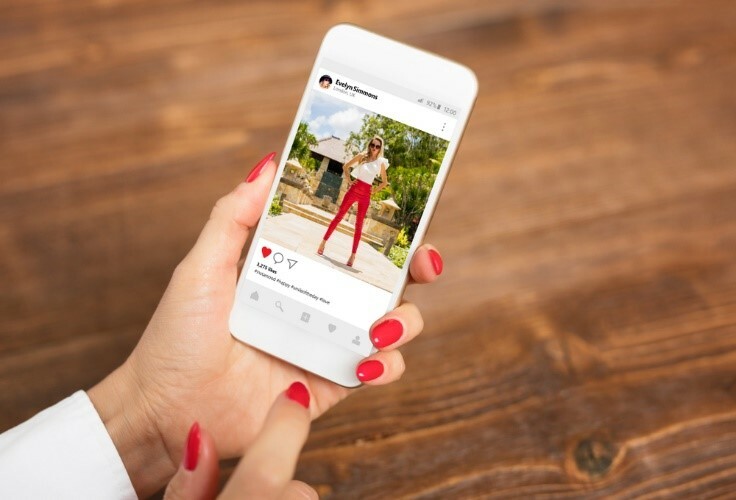 If you’re after a better engagement rate on your social channels, you have to be willing to interact with both your followers and influencers within the fashion industry, including bloggers and experts. Getting involved in conversations with fashion bloggers and your target audience, will help boost your brand visibility whilst simultaneously helping you break down any communication barriers between you and your followers. Showing your followers that you appreciate them is important, whether its through a social competition, or a simple shout out to particular followers, these small things can work wonders. Providing brand-relevant incentives for your followers who continuously shout the loudest about your brand, can help build that community spirit you’ve been searching for. Sharing your top tips on something completely irrelevant to your brand, is a tactic you should steer clear of. Even if you were to get a few new followers using this tactic, the chances are, once they realise they’re not interested in your core product they’ll unfollow your account. You need to stay focused and share content and posts that directly appeal to your target personas, even if your followers start to decrease at first, don’t panic, it’ll just be followers who weren’t relevant to your persona character dropping off. There’s no point in actively undertaking all the points above if you’re not going to consistently monitor all social channels. If you miss even one complaint, this could escalate a lot quicker, and a lot more public, than a traditional complaint channel would, such as email. You need to been seen by your followers as an active brand, who responds to questions, complaints and any other issues as quickly as possible.